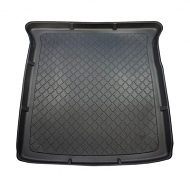 SEAT CAR BOOT LINERS includes models Leon and Alhambra. 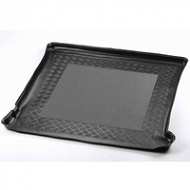 Fully waterproof with lipped edges prevent damage from spillage. 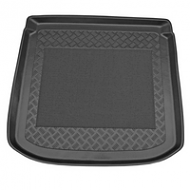 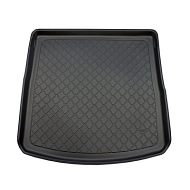 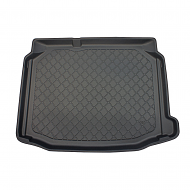 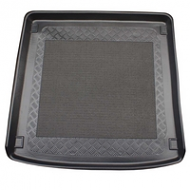 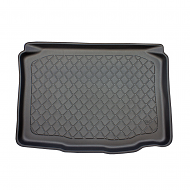 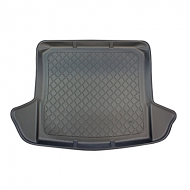 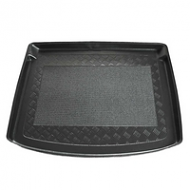 Rubber anti slip inserts is just one of the features of Seat car boot liners.